The weekend of August 25th was indeed a crazy one for Team Audio Xperts, competing in both MECA & IASCA events spanning from San Jose, California to Lincoln City, Oregon all in one weekend! It began in San Jose for a MECA 3X event in which we pulled away quite successfully. Team Audio Xpert’s Scion xA took 1st place in Install, & 2nd place in SQ! Not bad considering a brand new processor was installed night before the competition, with only an hour’s worth of tuning time! We also welcomed Joe and Larry our newest Team Audio Xperts members, Larry is currently building his competition vehicle and Joe entered his truck in San Jose and took 1st place in the Modified Street Class. Not bad for his first competition! Congratulations and welcome to Team Audio Xperts! Eleven hours later, the Scion xA arrived in Oregon and it was on to the IASCA competition. The Scion once again took 1st place for Install & 2nd place in SQ so needless to say it was great run the entire weekend! Upcoming MECA/IASCA events…it’s finals time! There are also some upcoming MECA/IASCA shows to look out for. IASCA is making its official return to California since 2009 and it’s starting off with a joint East Coast/West Coast combined championship at FRP customs in Redding, California on September 22, 2012. This event is the first of it’s kind and gives us an opportunity to compete for the North American Championship. There is also a triple point MECA event at the same venue! It will be a very busy day! Mark your calendars for these dates, and we’ll see you there! With the fall season starting up, the cold and rainy weather is just around the corner. Give yourself the peace of mind, and convenience of warming up your vehicle by purchasing one of our remote start/security systems. Stop by and check out our selection, with our systems starting at just $399 installed! 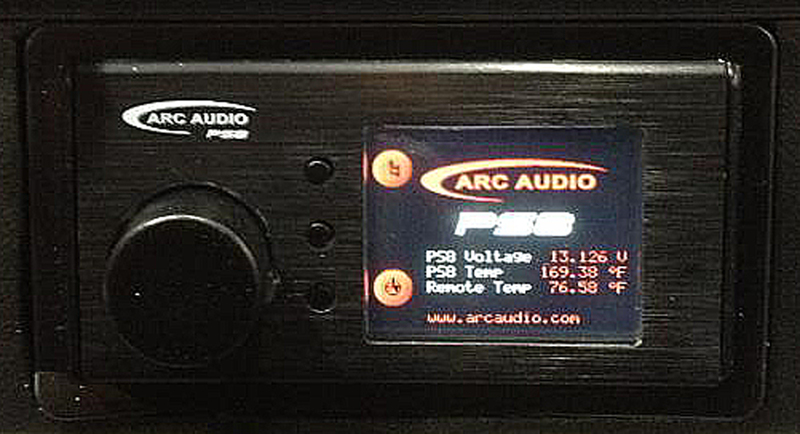 ARC Audio announces arrival of the PS8! Yes…It’s true…Arc Audio has announced it will take pre-orders for the highly anticipated PS8 processor starting September 4, 2012. With a demand that has spanned worldwide, we are anticipating a fast sell through on the 1st production run so don’t miss out and be sure to stop by Audio Xperts and place your pre-order this week! You are currently browsing the Audioxperts's Blog blog archives for September, 2012.